Honorary President: H.E. Swiss Ambassador to Ireland. Louis-José Touron was appointed Swiss Ambassador to Ireland in late 2018. The Linkage-Partnership is an international business development consultancy based in Holland, Switzerland and Ireland. Piercom Ltd. is an Irish based Advanced Technology Solutions company. Frank has over thirty five years experience working with U.S., Swiss, Japanese and Irish companies at senior executive level. Frank serves on a number of boards as a non-executive director. Duncan Grehan & Partners Solicitors is a general practice law firm established 1984. A civil litigation specialist, Duncan and his 4-lawyer team, uniquely, provide Irish law general practice legal services to the German speaking world. The firm represents many manufacturers’ insurers and Duncan is the solicitor to the Embassies of Switzerland, Germany, Austria, Belgium and Latvia. Declan deals with a wide range of commercial work including reorganisations, insurance mergers and acquisitions, MBOs, venture capital finance and joint ventures. He also acts for a number of international and domestic clients in respect of regulatory and intellectual property issues including clients in the pharmaceutical and medical devices as well as other industries. Honorary President: Ambassador Louis-José Touron: Embassy of Switzerland in Ireland, 6 Ailesbury Road, Ballsbridge. Treasurer: Declan Hayes : Consultant, Arthur Cox Solicitors, Earlsfort Centre, Earlsfort Terrace, Dublin 2. 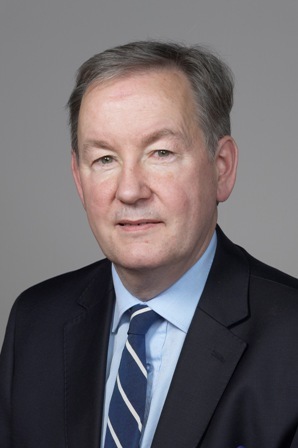 Committee Member: Duncan Grehan : Solicitor Duncan Grehan & Partners Solicitors, Gainsboro House, 24 Suffolk Street, Dublin 2. 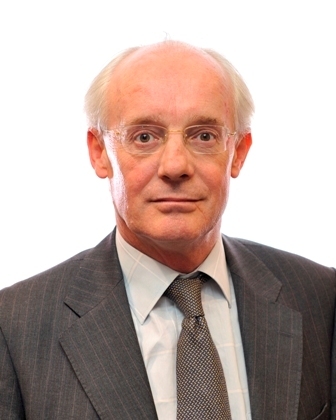 Committee Member: John F Whelan, John Whelan & Associates, Celbridge, Co Kildare: Chairman Premier Publishing, Journalist (Irish Examiner) Former CEO Irish Exporters Association. Committee Member: Dr Christopher Keely, Innovation & Research Centre, Trinity College Dublin.